This is #2 in The World of the Others series and # 7 in the overall Others series. While I miss the cast of characters from the original series, I'm still excited to see how Bishop continues the story. I need to read Restore Me soon so I'll be ready when this one releases in April. I've never read anything by Malpas and I'm intrigued to try this first book in her new series. After the sheer perfection that was last year's The Kiss Quotient, I need more from Hoang! Emma Scott never fails to break my heart while making me love the experience. I adore Mia Sheridan but didn't get to this one last year. The survival story/second chance love story sounds right up my alley. 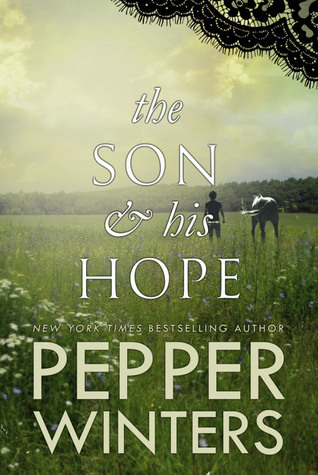 The last historical fiction novel I read from Amy Harmon was my #1 read of 2017, so I'm expecting great things from this one. Fantasy just isn't something I often reach for, but this one caught my eye early on and all the reviews I've been seeing over the last week have me convinced I need to give this one a try. I read the first two books (in what was supposed to have been a duet) last year and when I read that Winters was continuing the story I was thrilled. Still no firm release date but I am so ready. Learning that JLA was writing a spin-off series of The Dark Elements had me all kinds of excited. That trilogy was loads of fun and I'm excited to return to that world. The wait for this one to release in June is going to be a killer. Do you have any of these on your TBR? These all seem like super interesting books, will have to check them out myself! 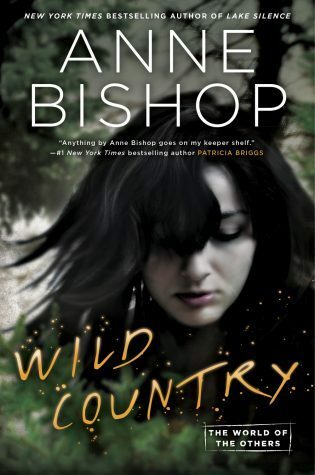 I haven’t read anything by Bishop other than The Others series. I need to check out what else she’s written! I want to read the Shatter Me series soon. ALl of these look really interesting, hope you enjoy them! 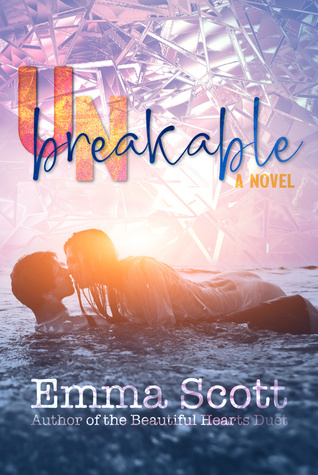 I hope you enjoy the Shatter Me series! It’s a lot of fun. So many great ones here!! Totaly want to read The Bride Test, A Curse So Dark and Lonely, and What the Winds Know. 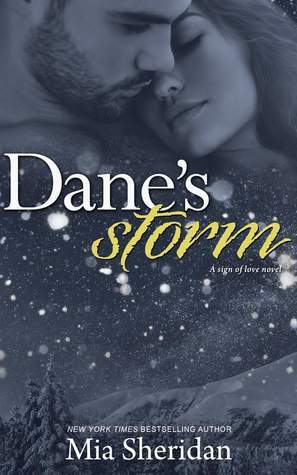 A Curse so Dark and Lonely and Storm and Fury are both on my TBR, but i haven't heard of the rest of these. A Curse SO Dark and Lonely seems to be *everywhere* this week. Hopefully we'll both be able to get to it soon. You have a good mix here, Tanya. I hope you get them all and that you love them all too. Happy reading! Honestly Tanya you should be my twin!!! Yes I know I say it often but The Bride test, Defy Me, The Son and his Hope, Storm and Fury, A Curse so dark and Lonely , What the Wind KNows, Unbreakable ...that makes 7 out of your 10 that are either pre-ordered either already read (ARC)!!! I'm incredibly excited for A Curse So Dark and Lonely, and can't wait to get started on it! 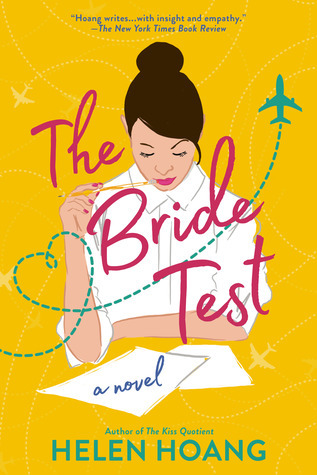 The Bride Test is one of my most awaited 2019 releases hands down, Helen Hoang is a fantastic author. Hope you'll love all these! 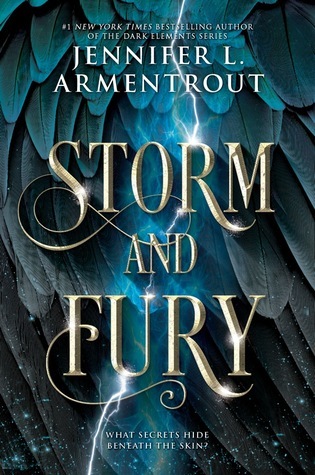 Storm and Fury... hmm maybe I should try Armentrout. 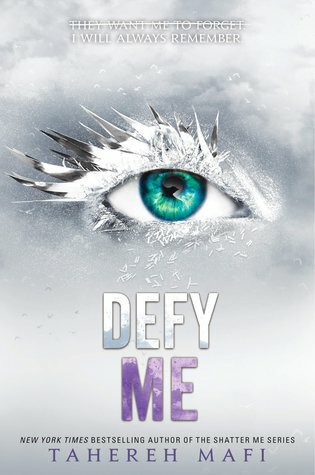 And Defy Me looks amazing- those books sound good too but those covers with the eyes always blow me away. Love those. I've always loved the Shatter Me covers. I'm excited for Storm and Fury! A Curse So Dark and Lonely is wonderful and Jodi Ellen Malpas is on my 'to-read' list at some point. 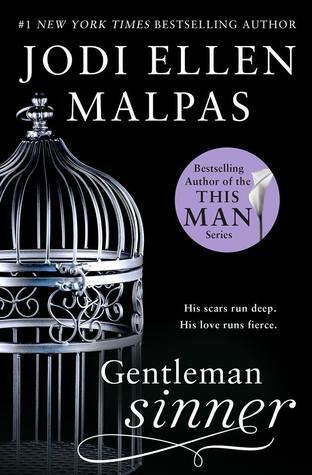 The one by Malpas sounds like a good dark romance! 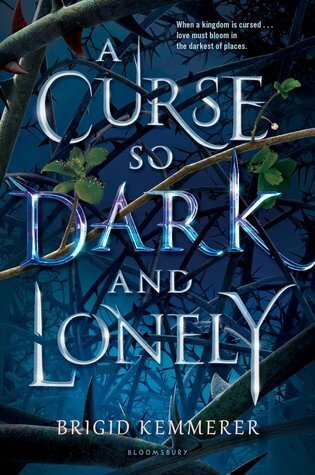 I am currently reading A Curse So Dark and Lonely and I love it. It`s such a fresh take on this fairytale. Strongly recommend it. I'm so excited to hear that! I can't wait to read it myself. My fingers are crossed that I enjoy The Bride Test as much as I did The Kiss Quotient. Great list! I need to give Anne Bishop's work a try. Happy reading! I've only ever read Bishop's The Others series but I am so hooked on it! A Curse So Dark and Lonely and The Bride Test are two that I really want to read. Fingers crossed that they'll be hits for both of us! Yes to Defy Me. Mafi pretty much blew things up in Restore Me, but so much good new stuff! I can work with all that. The Bride Test is a must. I am over excited about that one. And, you know, if I need to cry, Scott is always good for that. I didn't even realize there was a new Mafi book coming out! XD I hope you love all of these! I still need to read The Kiss Quotient. I hope her next book is just as good for you!! I want to grab Storm and Fury. I hope this one is good. I can see why you added these to your list. I just read Shatter Me so I need to read the others in this series. I am sure it is amazing. I can't wait to read it. Shatter Me was so unique in its writing style and as much as I enjoyed it I loved the next two books even more! I need to get the bride test! Oooh What the Wind Knows looks really, really good! I need to add that one! I have heard great stuff about The Bride Test already, which has to be good. I also am on the fence about A Curse So Dark and Lonely. Part of me wants to read it, but I am hit or miss with fantasy lately. Hope you enjoy all of these! Well, I’m *always* hit or miss with fantasy sooo... LOL I’m still interested in A Curse So Dark and Lonely but it’ll probably be a library loan instead of one I rush out to buy for myself. Keeping it real. :) Amy Harmon is amazing and I am so psyched for What the Wind Knows.